Auto Scales has been established since 1959 and has a wealth of experience within the weighing machine industry with the broad knowledge and expertise necessary to repair most weighing machines. Our dedicated, long serving team of engineers has many years of experience in repairing and servicing all types of weighing equipment, ranging from laboratory balances to weighbridges. 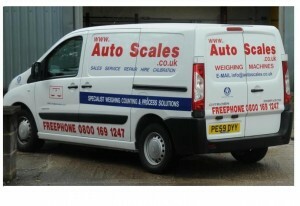 Auto Scales is able to offer a large selection of loan scales if required, to keep your down time to a minimum. Full ISO Certification can be provided if required. Auto Scales engineers offer a fast and efficient response to your breakdown requirements. We aim to respond the same working day and on most occasions we can be with you within 4hrs of your call. In the event of the equipment needing a workshop repair, we have a technical department that can provide a competitive repair/replacement quotation . All repairs are carried out within an ISO 9001:2008 quality environment in our recently refurbished fully equipped workshop in Blackburn. 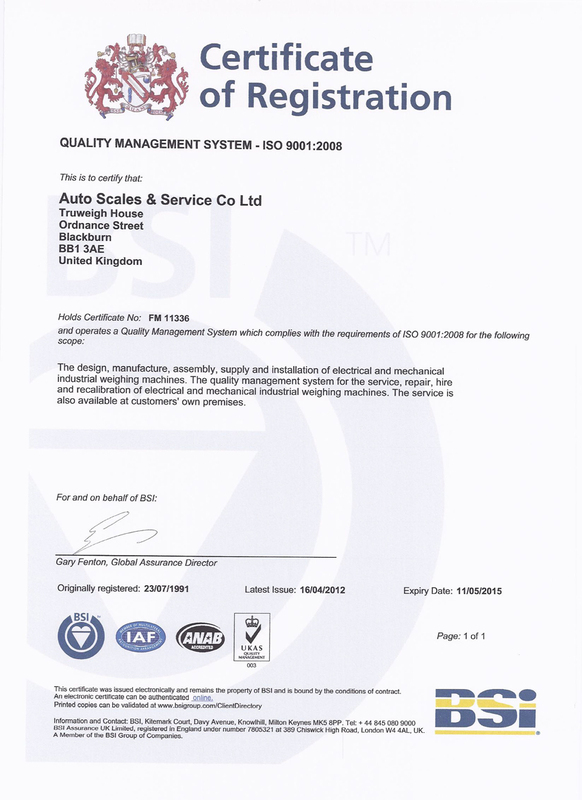 All repair scales are fully calibrated using Test Weights traceable to National Standards and a Calibration Certificate can be provided if required.